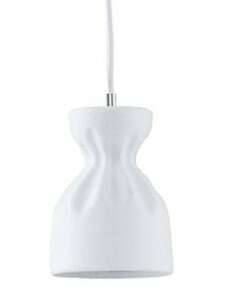 Thank you for submitting your question about Seven-point pendant lamp in Scandinavian style Noelle chrome / white E14 40W. 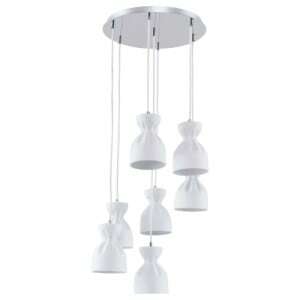 Chrome / white ceiling lighting that will seduce you with its beauty, spirit and finesse. 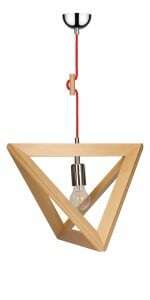 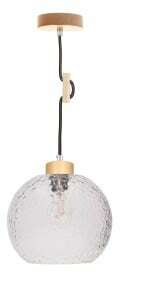 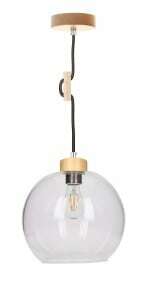 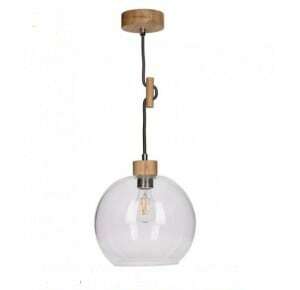 This illumination is one of many proposals in our store, designed especially for lovers of the Scandinavian style . 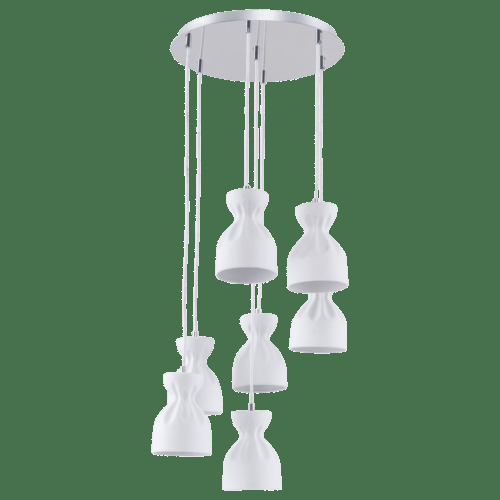 From among the rooms of the house, the Seven-Point Pendant Lamp in Scandinavian Style Noelle Chrom White will find itself in the living room, office or dining room. 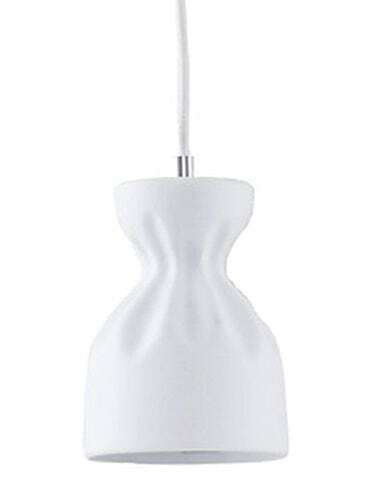 The lamp allows cooperation with 7 light sources with E14 socket and a maximum power of 40 W, which allows for sufficient lighting of even larger rooms. 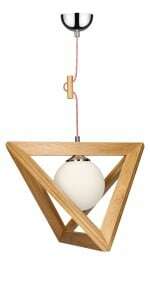 The product is made of metal and ceramics. 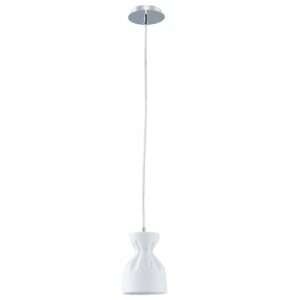 Lamp height: 1200 mm.